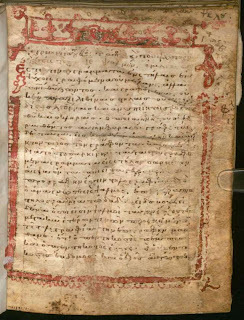 The Sacred Page: Lost Homilies of Origen Found! 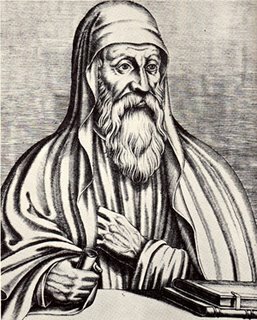 I've written a bit on Origen in the past (e.g., here). 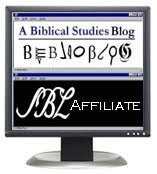 He's one of my favorite early Christian writers. He's also one of Pope Benedict's favorites. In his catechetical series on the fathers, Benedict XVI spent two lectures on Origen (many only got one). Here's the original press release [German]. 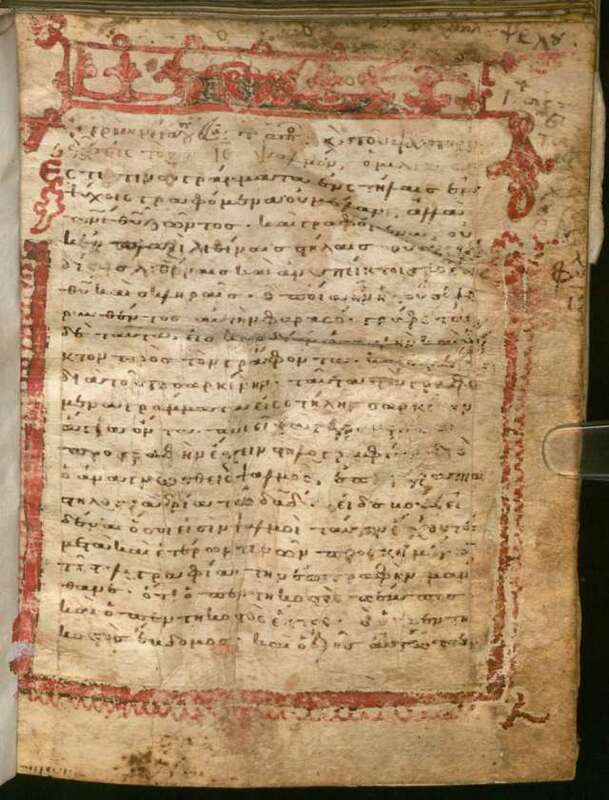 Here is an image of the codex in which they were found (Bavarian State library). H/T to my uncle, Fr. Peter Irving, for first alerting me to this story!